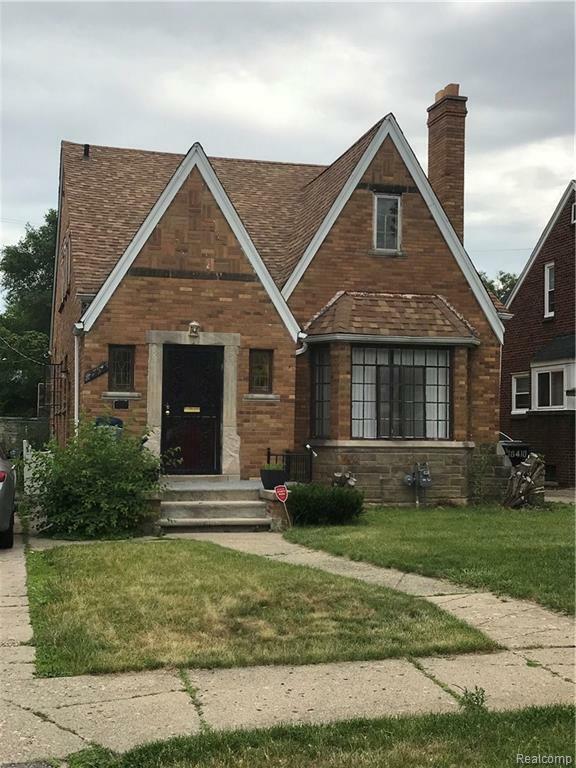 Great buy in Detroit, solid brick home in a beautiful community. Motivated seller! Bring your creative ideas to make this property your dream investment. Home currently tenant occupied on a month to month paying $800 a month. BATVAI. Buyer to pay listing agent $495 at closing.